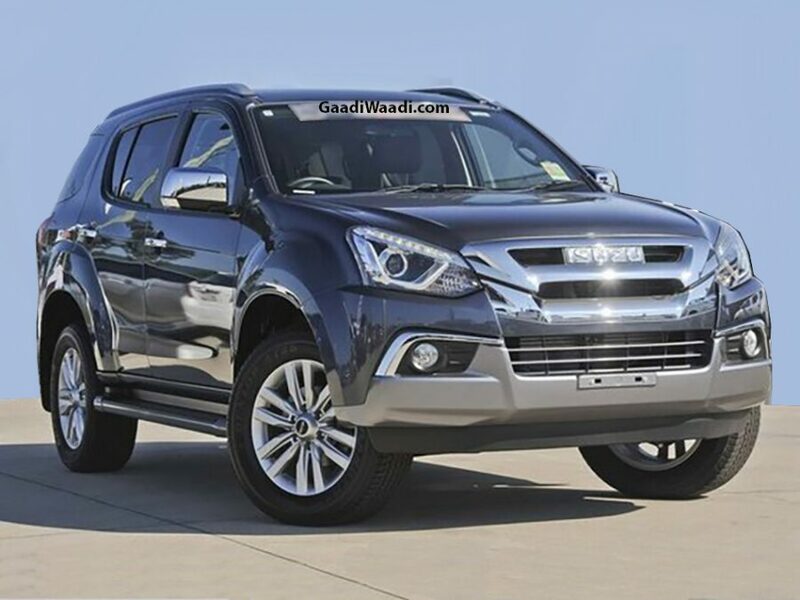 The Isuzu MU-X SUV, which was launched in May last year to replace the MU-7, is about to receive a facelift. The new 2019 Isuzu MU-X facelift will carry a set of new features and visual updates that will help the SUV have a higher appeal. Prices of the 2019 MU-X will start from roughly Rs 25 lakh. Speaking of the visual updates on offer, the 2019 Isuzu MU-X facelift will look more muscular owing to the updated styling of its front fascia. 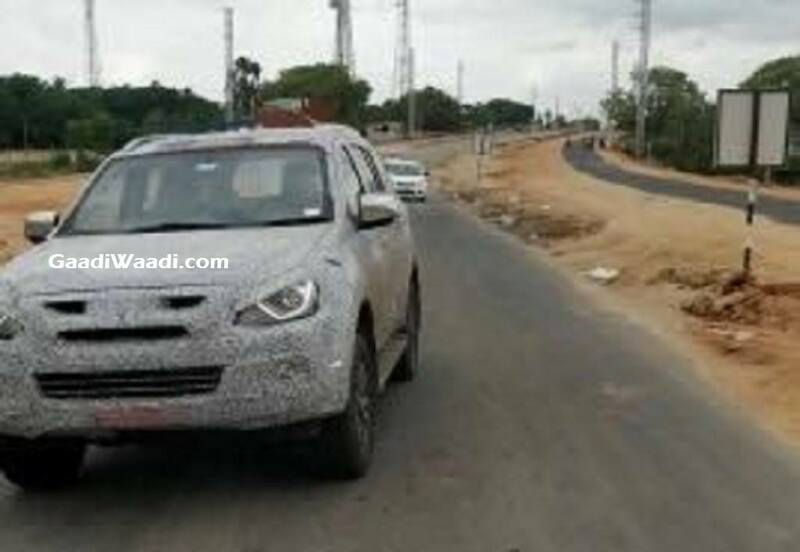 The updated model will come equipped with a set of new projector headlamps. It will also carry integrated Daytime Running Lamps (DRLs) and LED light guides. The front grille will be new, too. It will feature bolder horizontal slats while the air dam will be bigger to give the front-end a more rugged look. In the side profile, the MU-X facelift will come with larger 18-inch wheels instead of the 17-inch ones that the current model offers. The tail-end will come with new tail lights and a new bumper. On the inside, the MU-X gets a new two-tone dashboard with premium faux wood inserts, soft-touch plastics, and an eight-inch touchscreen for the infotainment system. This unit will support Apple Car Play and Android Auto. As we’ve said, the specs will remain unchanged. Powering the updated SUV will be the same 3.0-litre common rail direct injection diesel engine that powers the current model. This engine outputs a maximum power of 174 bhp @ 3,600 RPM and a peak torque of 380 Nm @ 1,800 RPM. It will come mated to a five-speed automatic transmission that will be capable of sending power to two or four wheels. Stay tuned to Gaadiwaadi for more updates on the 2019 Isuzu MU-X India launch date.